In London, there was a huge event that was held to celebrate the roll out of Sadiq Khan’s next stage of his London Curriculum programme. 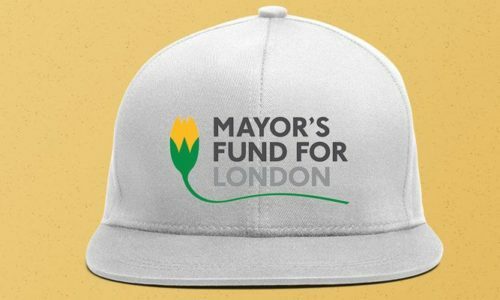 The idea behind the London Curriculum is to encourage children to grasp all of the economic opportunities that are currently available in London. The aim of this is to also get children from schools in London to compete with the array of talent that London attracts from all around the globe. The key idea behind the plan is to get London schools to rank among the best in the world by the year 2020. 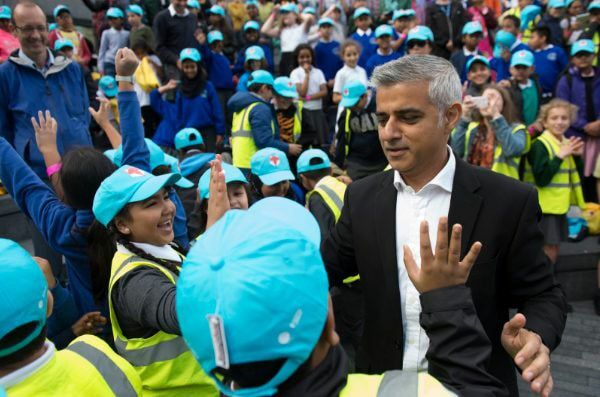 To celebrate the roll-out of stage two of Sadiq Khan’s London Curriculum programme, a huge event was held in London where children were invited to attend from 30 different schools from across England’s capital city. The event was organised to introduce the London Curriculum to students in Primary school – as it was previously only available to children who were studying to a secondary school level. For the event, Garment Printing were asked to create a mixture of printed caps and printed T-Shirts for the children and also for event organisers to wear during the event. We were asked to produce brightly coloured blue hats which featured a fox logo printed on the front. These hats were worn by the children attending the event. 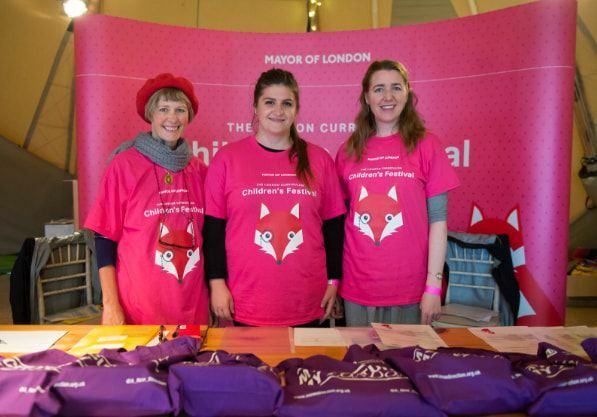 We were also asked to print the same fox logo and the words ‘Children’s Festival’ onto bright pink T-Shirts which were worn by organisers at the event. For the T-Shirts, we used the Gildan GD05 T-Shirts in the colour Heliconia. This is because the colour of the T-Shirt closely matched the brand colours of the London Curriculum event. The T-Shirts were chosen because they are made from 100% heavy cotton which is designed to be soft and comfortable as well as being perfect for printing on. For the hats, we chose the Beechfield BB10B caps in surf blue. The hats feature an adjustable strap at the back and their one-size-fits-all makes them perfect for both children and adults. For both of the garments, we decided to use screen printing on multiple garments as this reduces the setup costs as this cost is spread across all of the garments. For the headwear, we decided that a screen transfer print was the best option as the screen print quality is higher than regular transfer print. This is because it leaves behind a smoother “screen printed” feeling which is more durable. This means that the colours remain vibrant and they last a lot longer than regular prints.